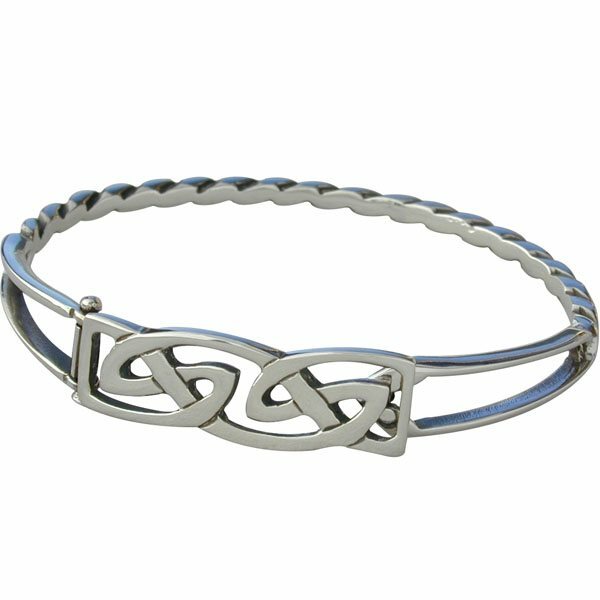 I love this bangle, I have even camped at Loch Skipport! I love my bangle, I have worn it every day since 1975! I love this bangle so much. My husband bought it for my birthday last year. The design is lovely . Would definately recommend .